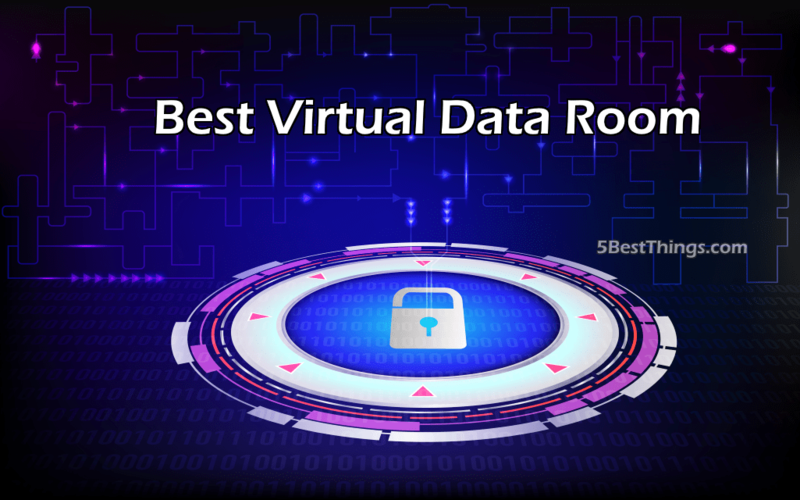 If you are in a sector where there is a need for secure document sharing, then you need to know about virtual data rooms. This will help your organization come up with an efficient, intuitive, and secure communication platform. You can use this technology to complete highly tedious processes much more quickly and efficiently. You may also learn how to use the customizable features to ensure the information you share reaches the right people and prevent information breaches that can ruin a deal. Like most people, even if you know everything about this technology, you still face difficulties when it comes to choosing the right providers. 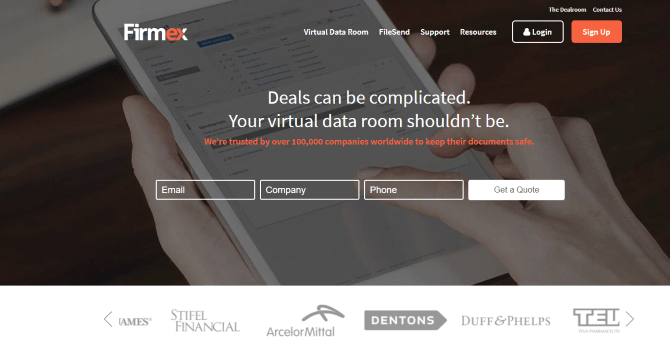 Which companies provide the best virtual data services? We have compiled a list of the best providers to help you choose the one that suits your organization’s needs. We are not just giving you a list of major data room providers. No! We are also giving our assessment of each one’s versatility, settings, usability, and security. But before we give you the list, you need to understand several things. There are many providers out there. Some even have similar cloud storage platforms. However, you should note that they are not all created equal. Here is the list. Firmex stands out as the best company in the data room world, providing exceptional services not only to bigger players but also to newer and disruptive start-ups. The company is also known for its remarkable customer services, which are designed to meet individual client needs. Their services are also available 24/7. Reports from this company show that the firm opens over 10,000 new data rooms every year and serve more than 75,000 customers. Among the 75,000 customers are big players such as PWS, CIBC, E&Y, Deloitte, PWC, and Deutsche Bank. Firmex is used in many sectors, including investment banking, legal, mining and energy, private equity, and pharmaceutical sectors. Their services are more useful for merger & acquisition deals, with a variety of features and customizable settings that help close deals easily, faster, and securely. In addition to providing same services and feature as other providers, Firmex has invested in a number of functionalities that no other provider can match. The most recent unique feature is the one that allows project administrators to view their room individually in order to ensure that all security settings are in place. You cannot talk about virtual data rooms and fail to mention Intralinks because it stands out as the biggest and established player in the data site space. The company has hosted more than $28 trillion in transactions since it was founded in 1996. The company has a deep wealth of expertise and experience, but they are deal-centric and mostly serve big boys who undertake large deals, which explains why their name is popular on Wall Street. The fact that they mostly deal with large enterprises means that their prices can be very high. That said, the team at Intralinks works round the clock to ensure they provide unique services that other providers cannot match. Thanks to their exceptional services, the company was named by Gartner as the best provider of enterprise collaboration and social software solutions in 2012. 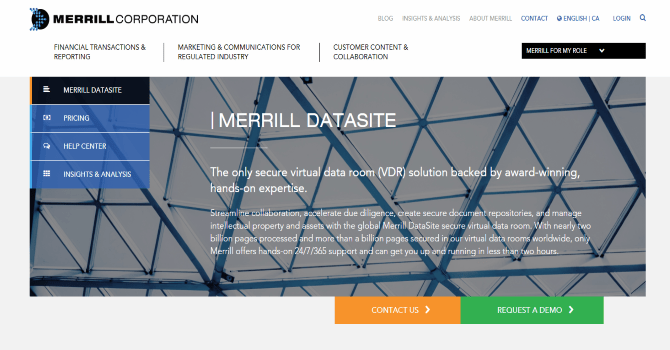 Like Intralinks, MerillDatasite also deals with the big boys and prides itself as the best service provider when it comes to Virtual Data Rooms. The fact that they primarily focus on high-profile deals means that they charge a lot of money for their services. The main difference between Merill and other providers is that the company also offers other information management, financial, and consulting services. This makes them a prime choice for companies that want to hand over their major information management tasks to third parties. But when it comes to data rooms, they offer products and services with their respective pros and cons. You should go for this company if you are also interested in the other services that they provide. 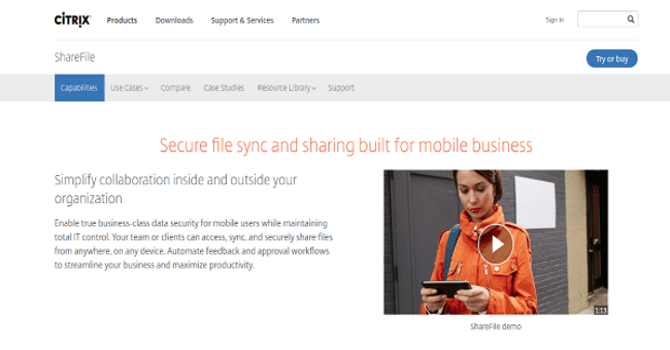 What makes Citrix ShareFile stand out from the rest is the fact that it integrates with other vendors such Dropbox, Microsoft OneDrive, and Box. These vendors include both SaaS and freemium. This means that you can sort your files in Google Drive, for instance, using your StorageZones feature but still retain the ownership of your encryption keys. This can be useful if your company relies heavily on freemium services. However, when compare to other providers, Citrix’s data rooms are somewhat limited and, therefore, not suitable for complicated projects that deal with highly sensitive information. Are you looking for a provider that focuses on mergers and acquisitions? 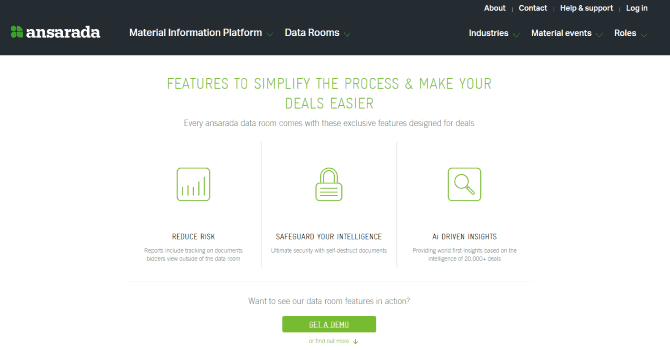 Ansarada claims to be a data rooms company that was created exclusively for mergers and acquisitions. However, like any other company, it has its benefits and drawbacks. The company offers a product that is not only applicable to all aspects of the merger and acquisition process but also helps make the process easier, quicker, and efficient. 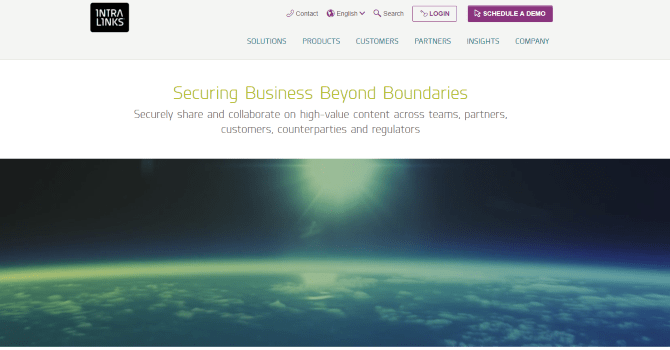 On the other hand, however, the product is limited when used to provide long-term secure data sharing solutions. This product is suitable for individual projects. Of course, there are other data service providers out there. However, the ones mentioned above are some of the best and will help you meet your needs and ambitions. Choose wisely! Research your options thoroughly and avoid making snap decisions.